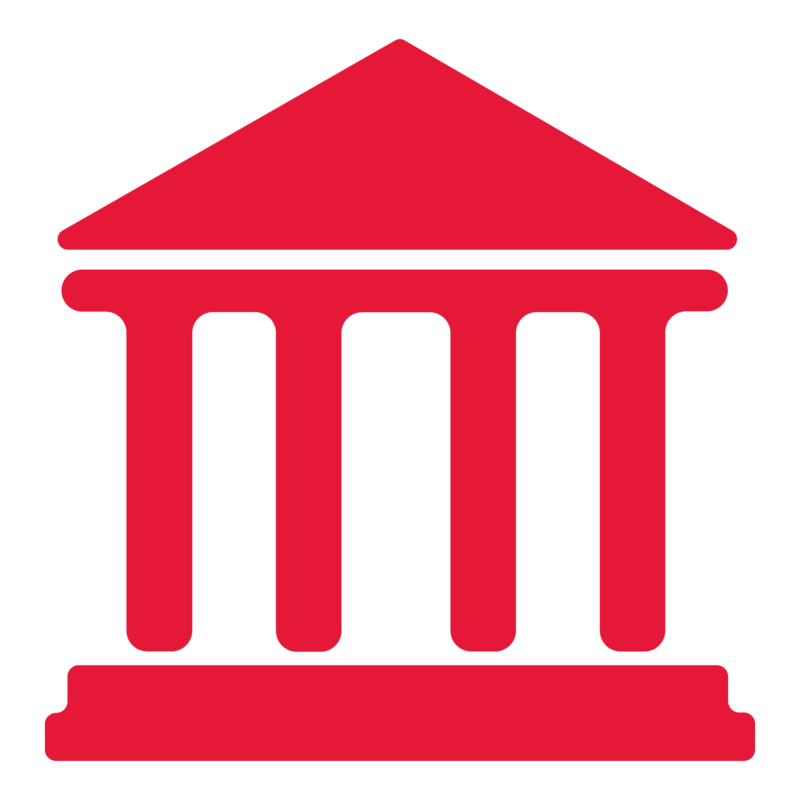 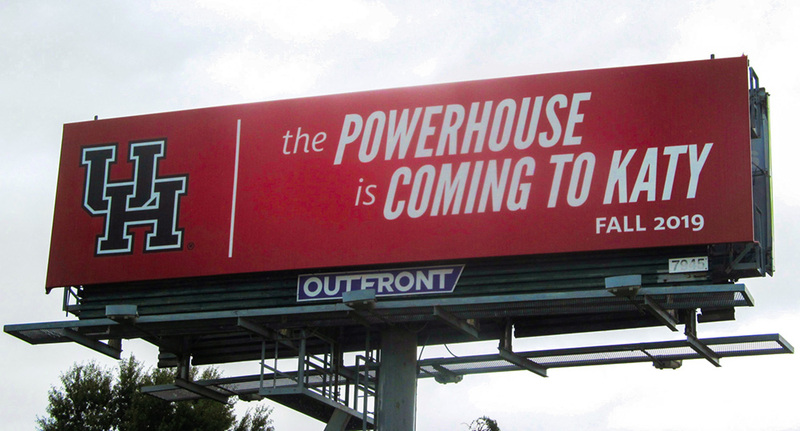 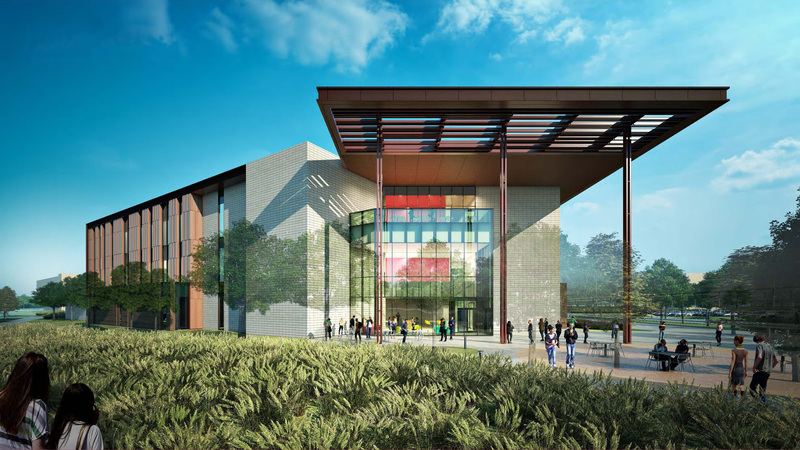 The University of Houston at Katy brings Tier One higher education to a growing region, rich in ambition, drive and vision. 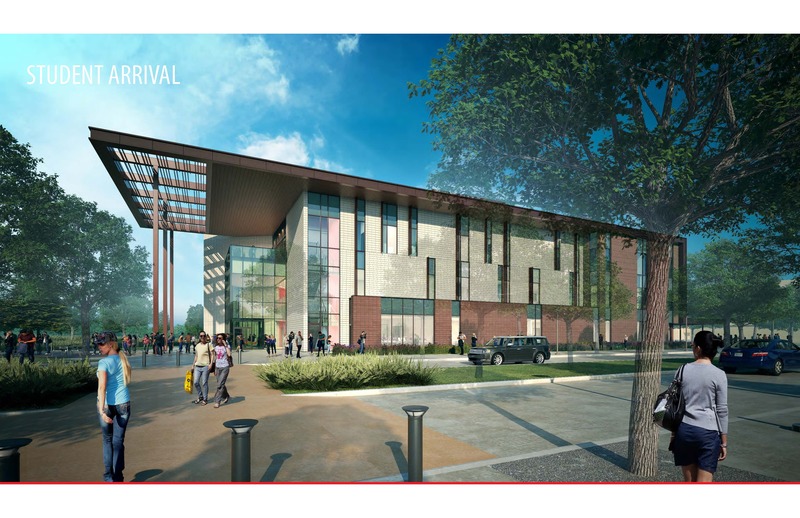 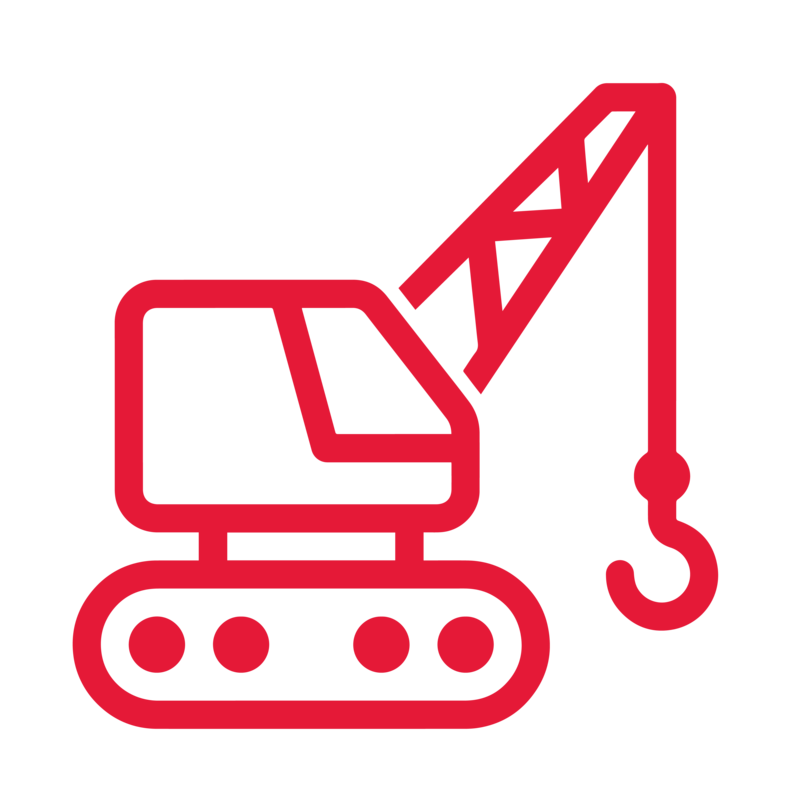 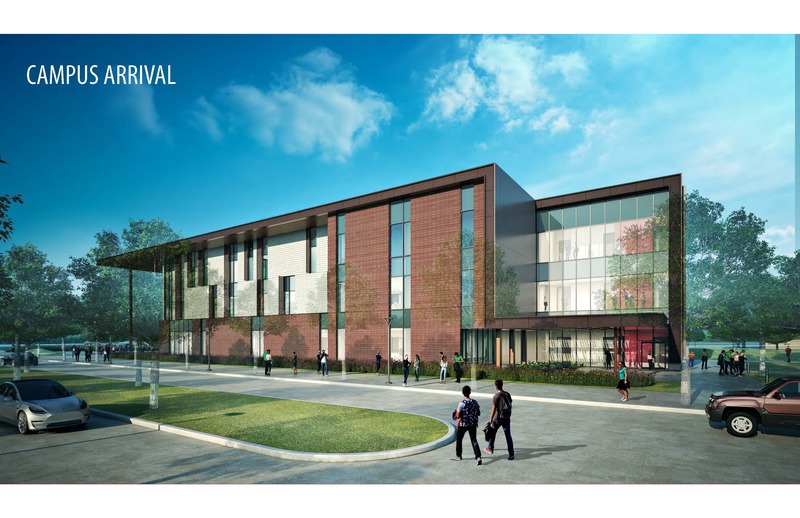 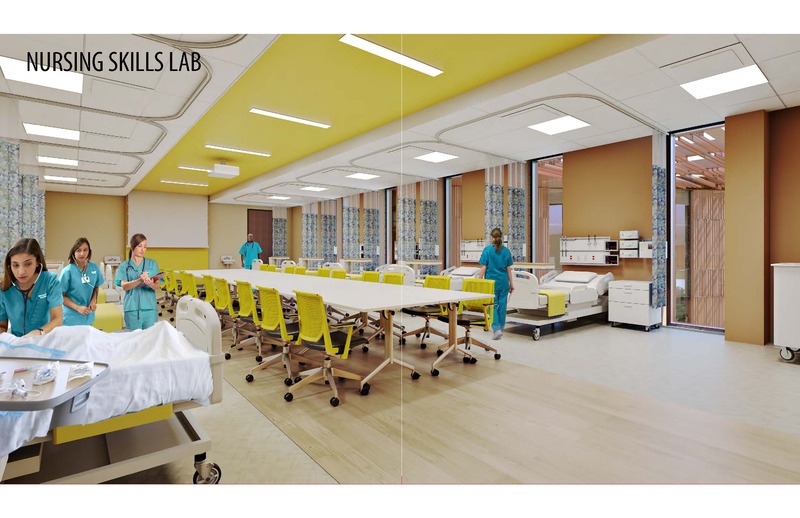 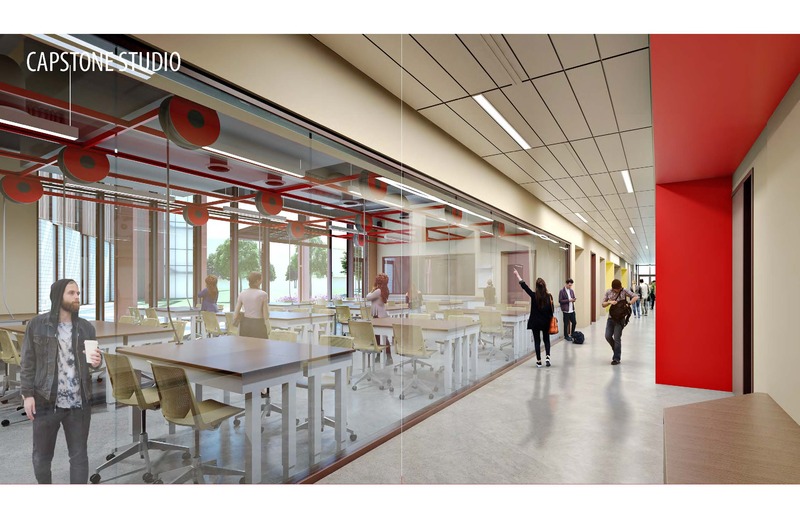 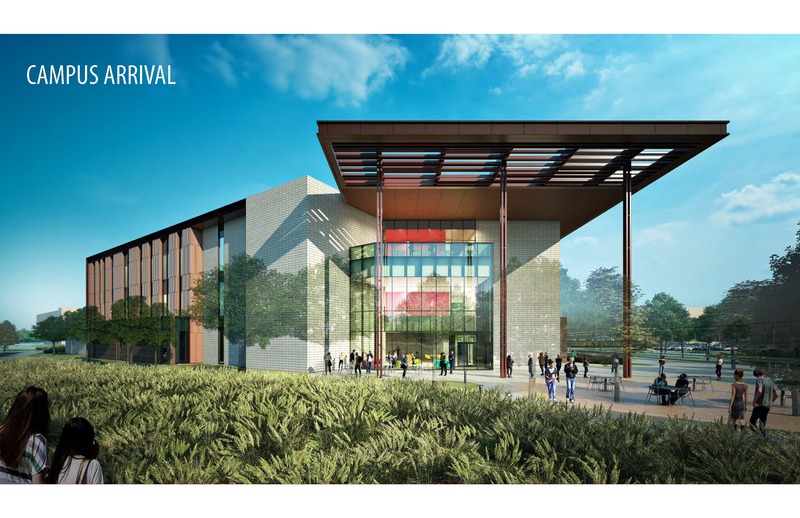 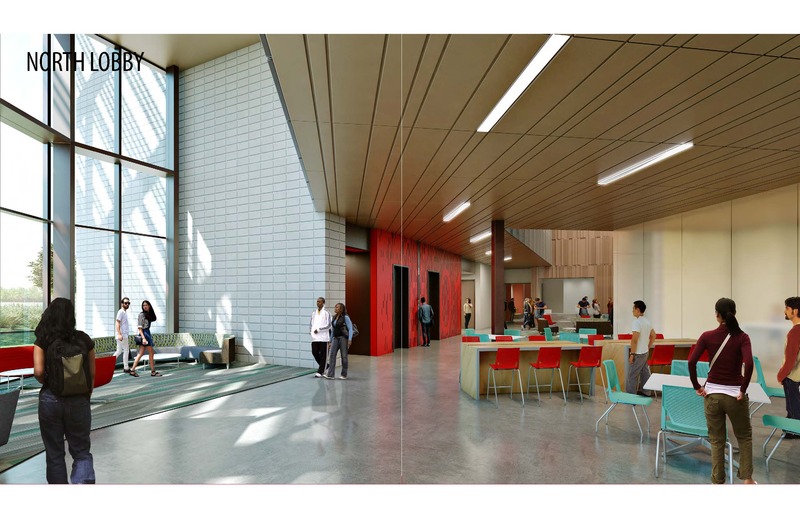 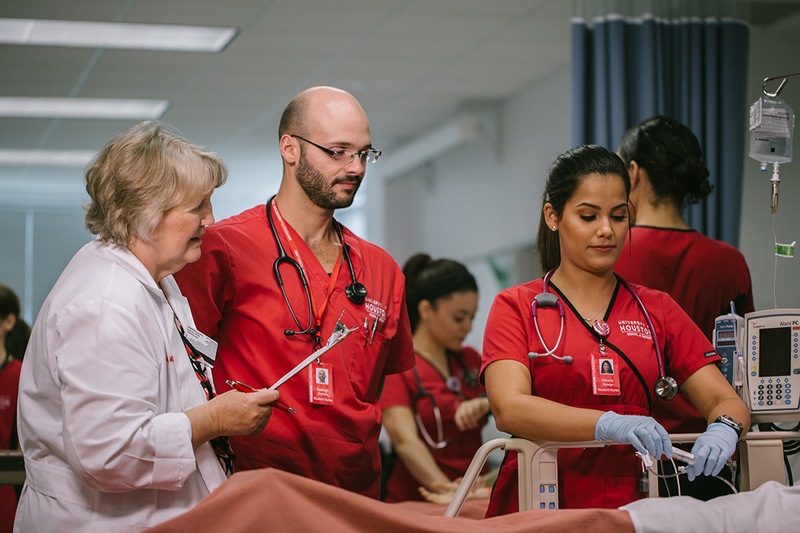 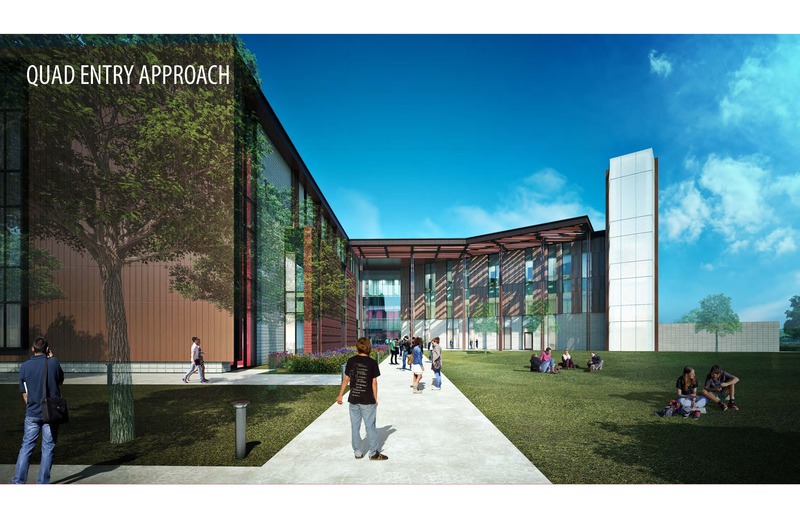 The 80,000-sq.-ft.-facility features state-of-the-art labs and studios for students pursuing studies with the UH College of Nursing and the UH Cullen College of Engineering. 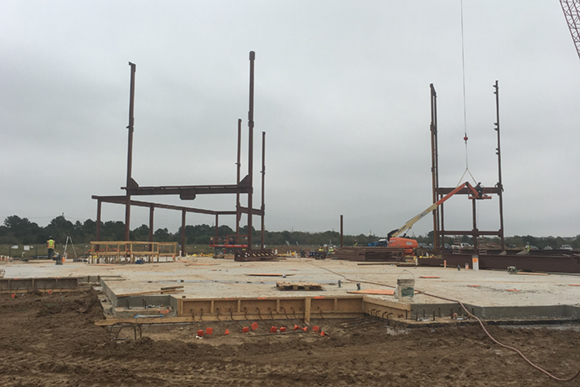 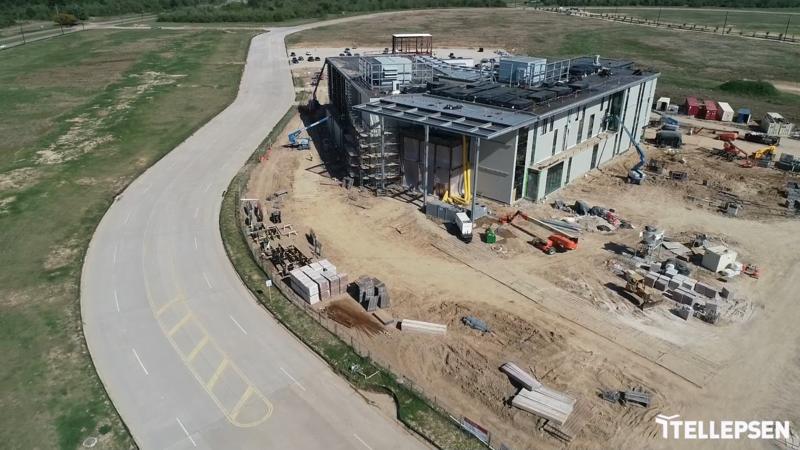 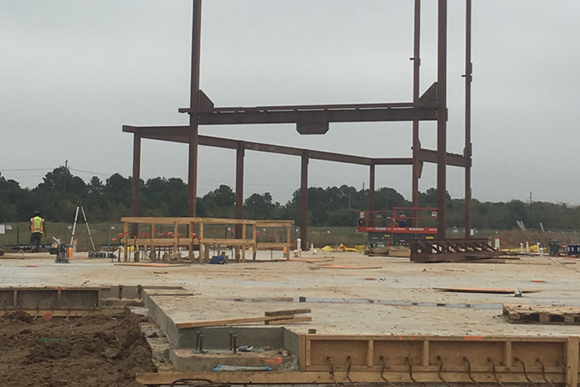 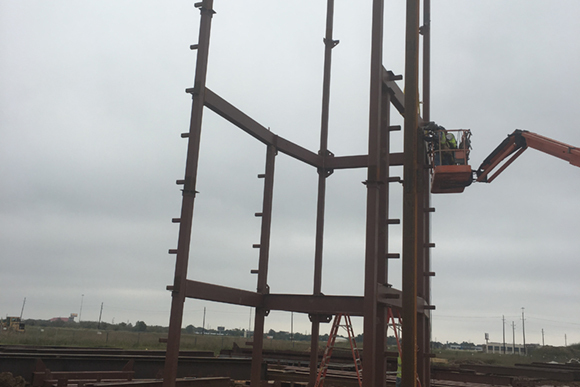 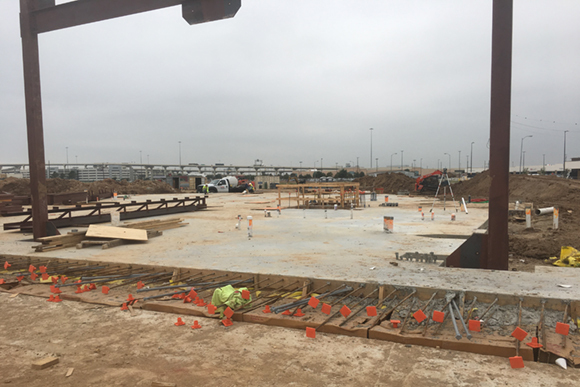 Located near the intersection of I 10 and the Grand Parkway, the 46 acres of the Katy instructional site represent support and partnership of the region.